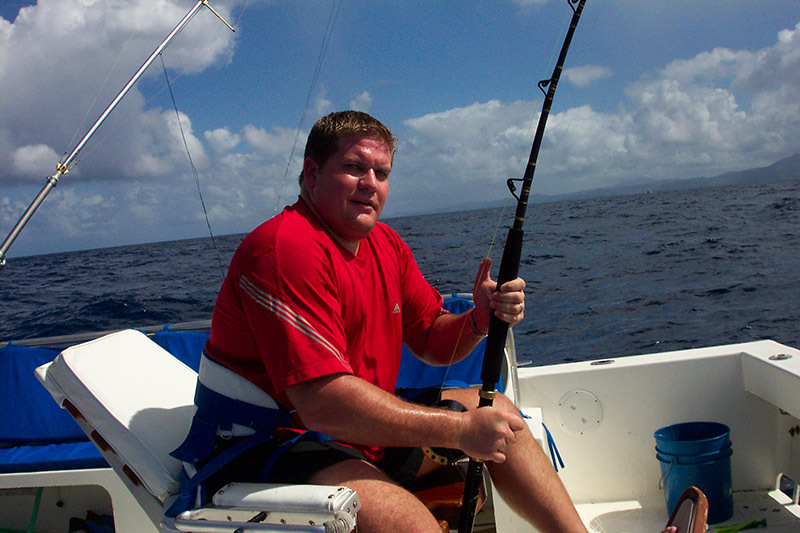 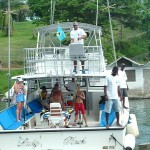 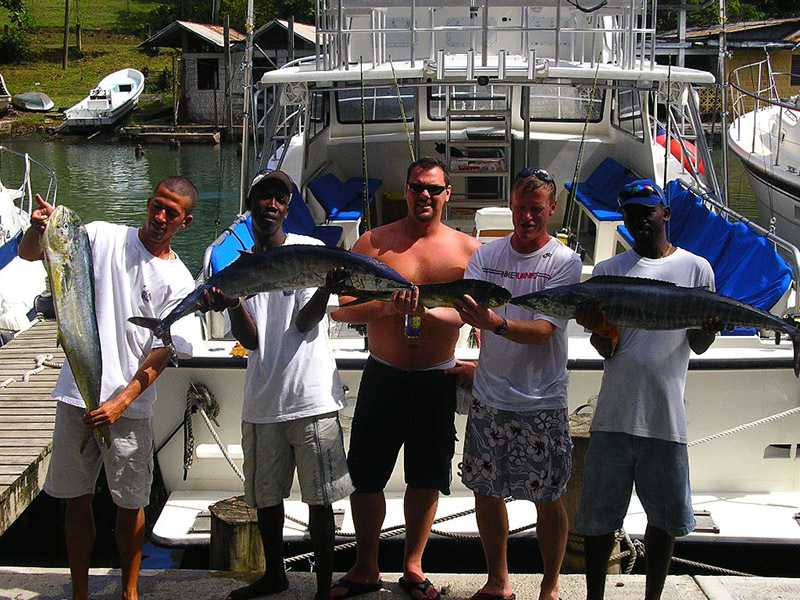 Sport fishing is at its best with a friendly crew. 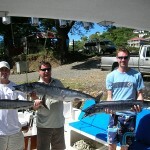 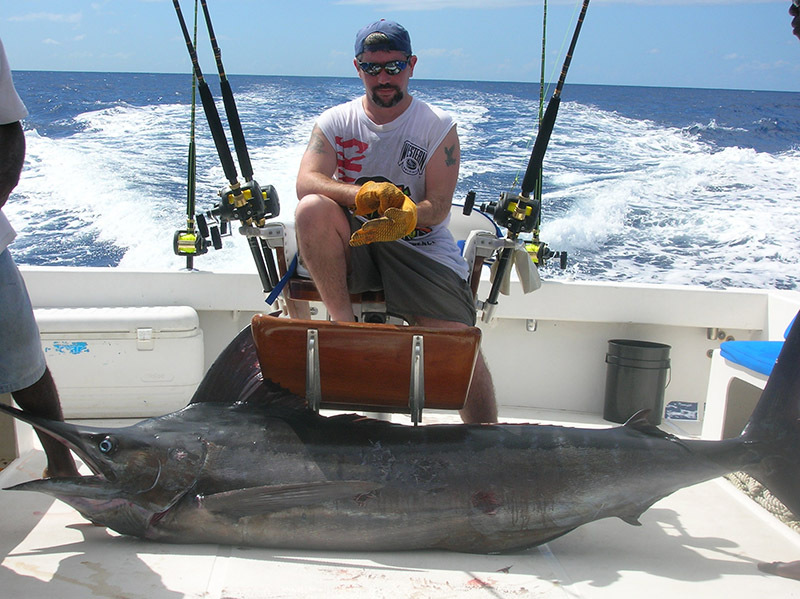 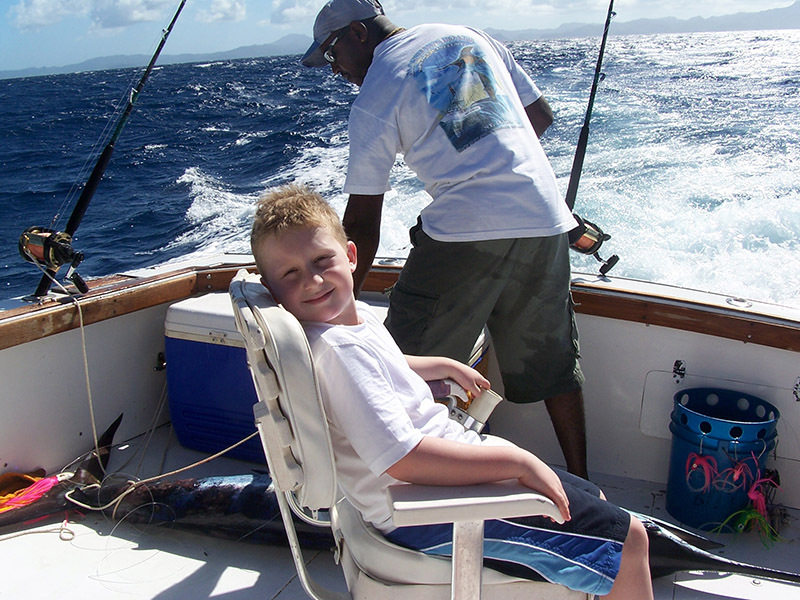 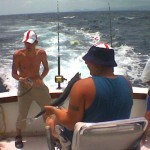 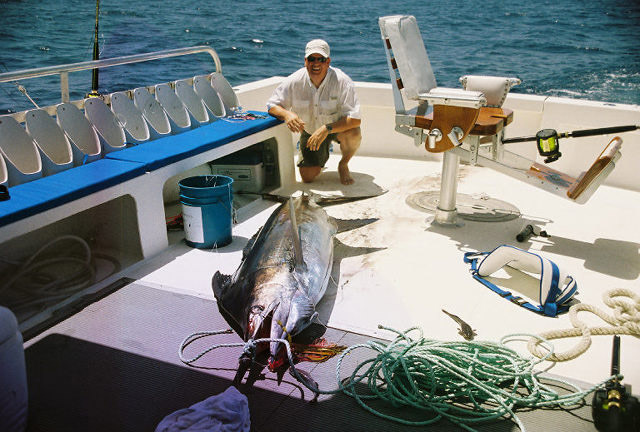 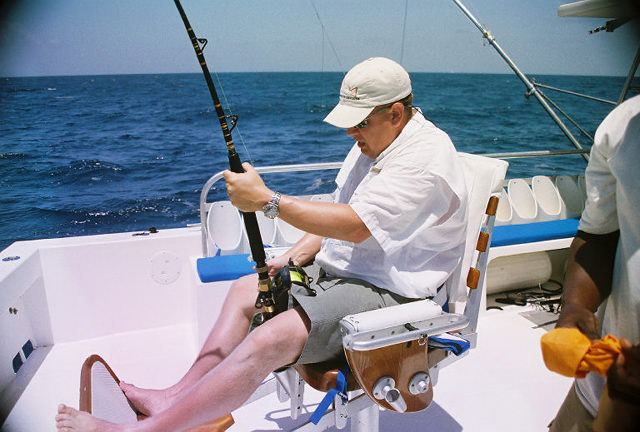 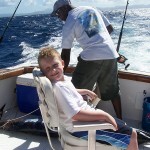 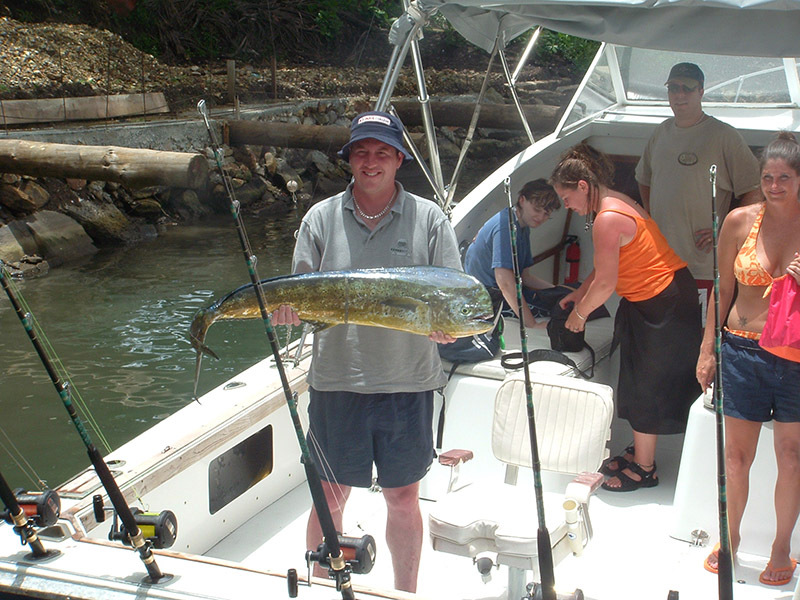 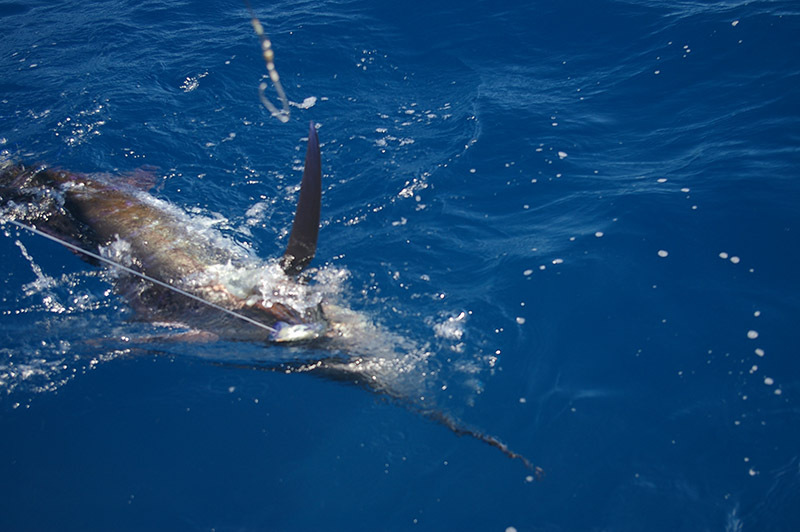 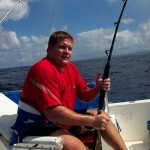 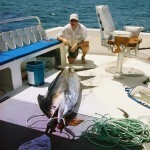 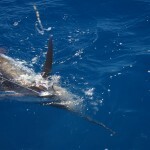 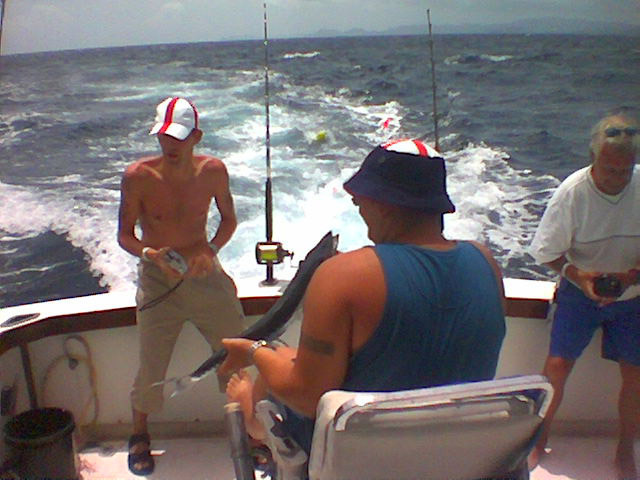 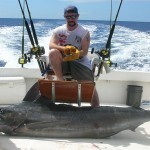 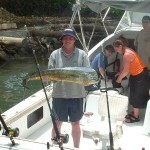 Tour is suitable not only for the experienced angler, but also the beginner. 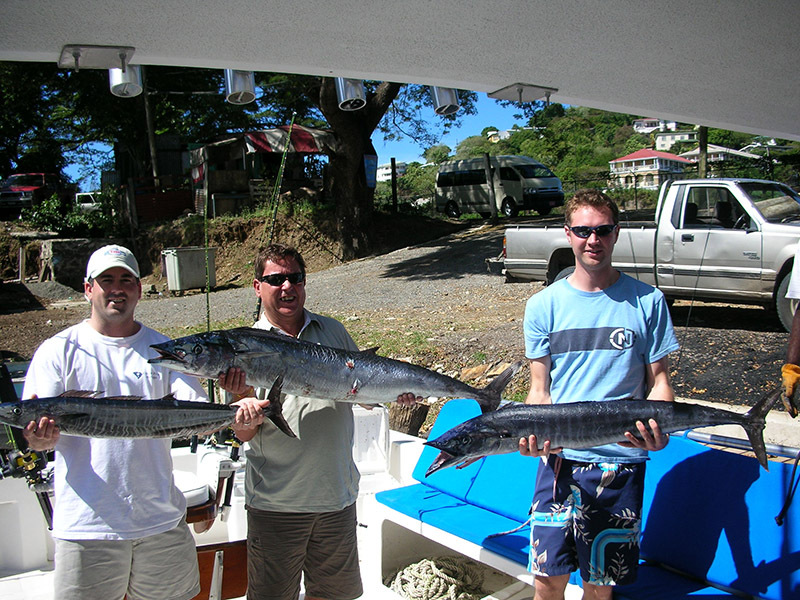 Whether the fish bites or not – its enjoyment all round! 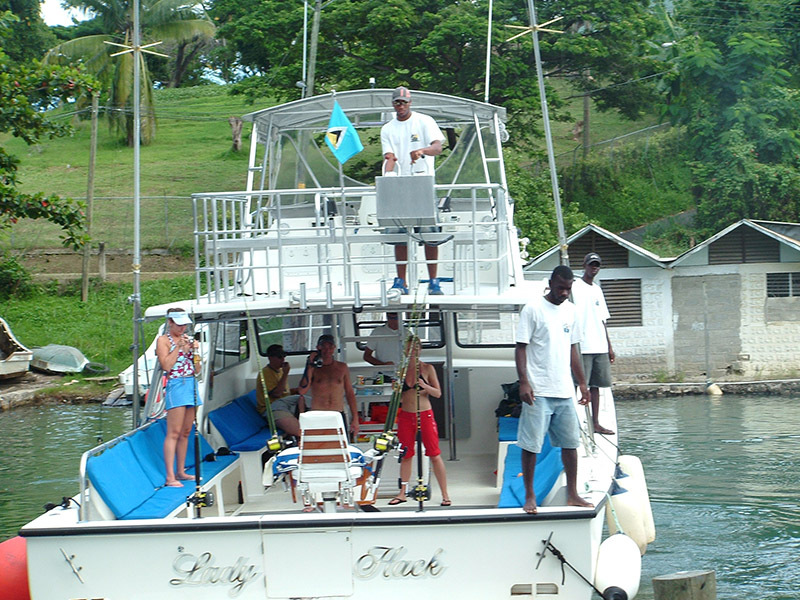 Included Return transportation is provided from all hotels in the north of the island. 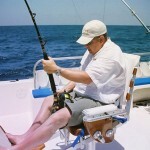 An additional rate will be charged from hotels outside of the area, i.e. 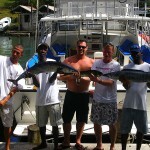 Marigot Bay, Vieux Fort and Soufriere.